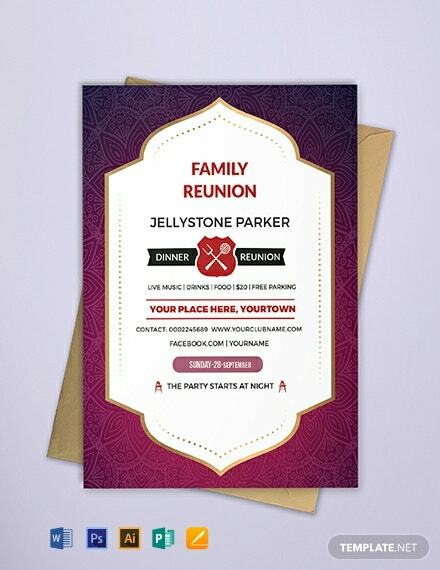 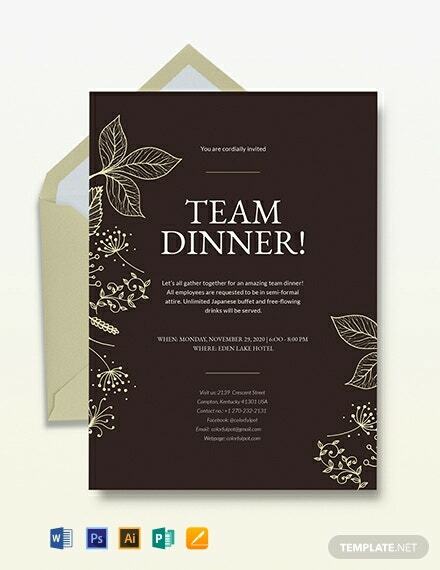 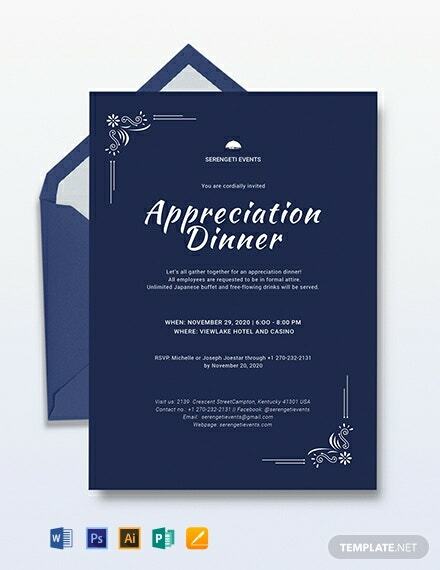 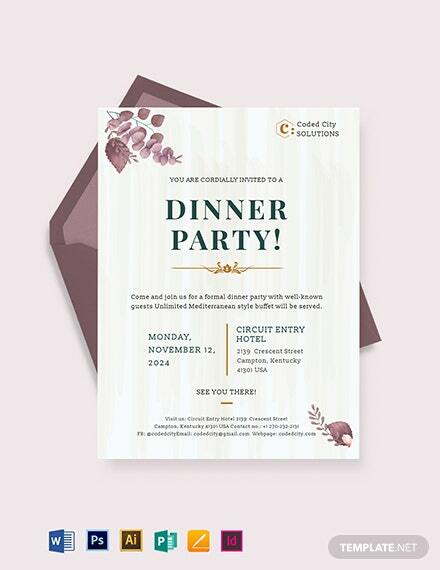 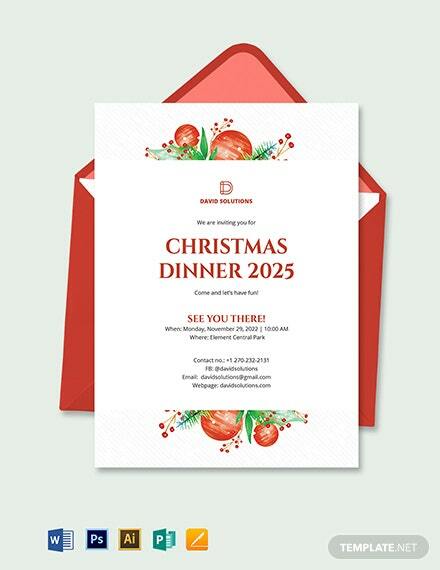 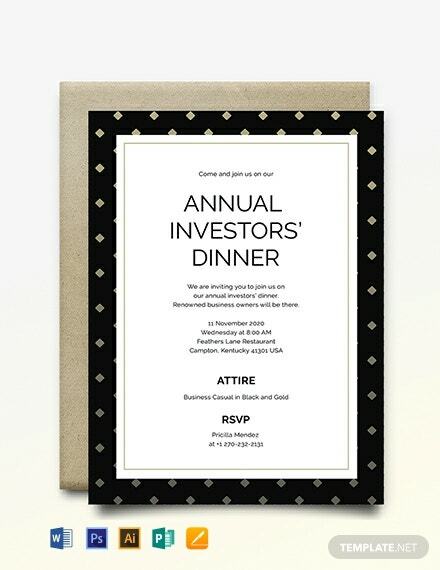 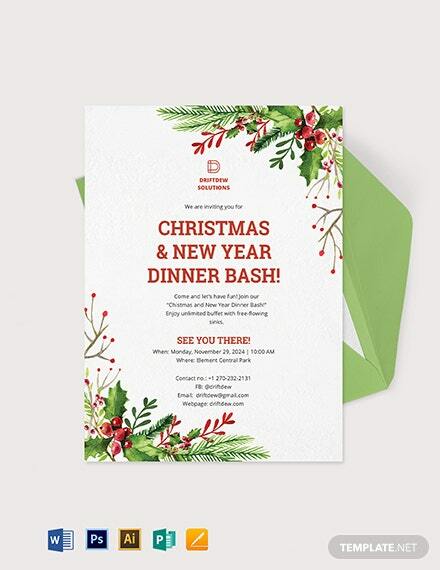 An aesthetically designed invitation template perfect for upcoming family dinner reunions. 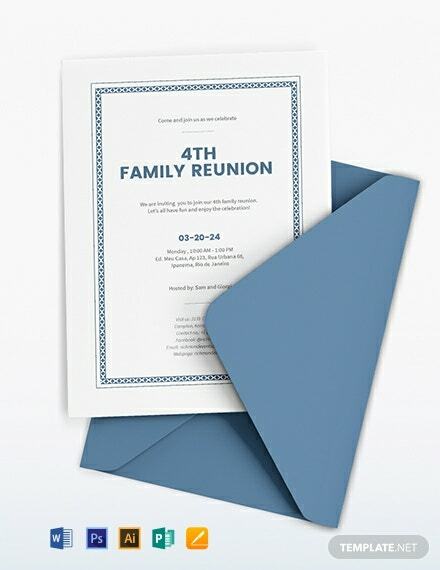 Download this for free and use first-rate layoutd and graphic files. 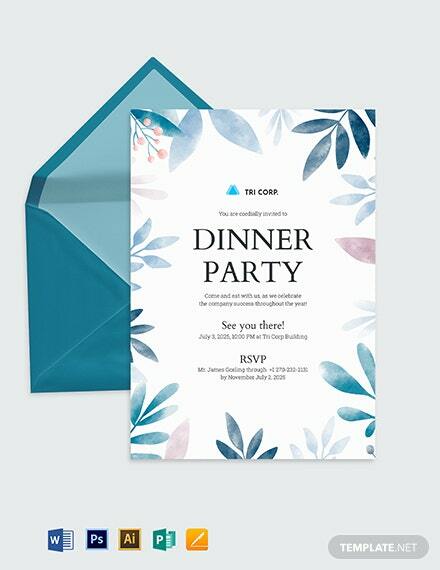 It is also easy to edit and customize.